Before we discuss the topic of arrow spine, for proper safety and best performance, arrows need to match your entire bow setup. If you change draw weight, draw length, limbs, riser size, etc. this will affect you arrows. You may need to adjust the arrow length or require different arrows. Arrow Myth: An arrow is always straight. Arrows SHOULD be perfectly straight when not in motion. However, when an arrow is released the force applied from the string causes the arrow shaft to be compressed against the resistant static weight of the arrow point and therefore bends. 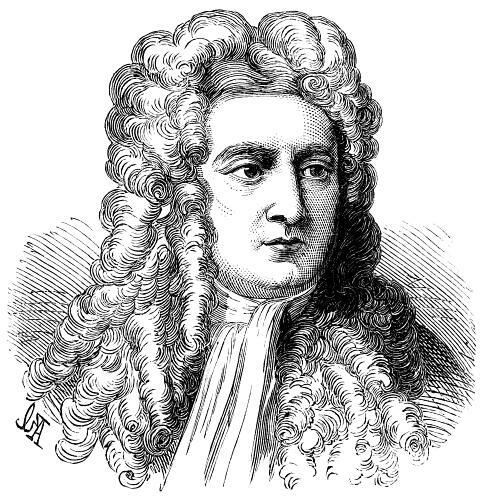 Newton’s First Law of Motion: Every object in a state of uniform motion (rest) tends to remain in that state of motion (rest) unless an external force is applied to it. Since the force applied is greater than the resistance (weight of the tip), the arrow is propelled forward, and the shaft continues to flex and oscillate as it straightens itself. Arrow shafts that are either too stiff or too flexible will not fly well and will impact the accuracy of your shots or fail causing damage and/or injury. Therefore, we need to manage the flex properly so the arrow does not make any contact with the bow, or your arrow flight will be affected. Important Tip: Arrow spine refers to the arrow shaft’s degree of stiffness (how much the arrow resists being bent) and is called spine deflection. Basic Rule 1: Shorter arrows act stiffer and longer arrows act more flexible. Basic Rule 2: Powerful bows require stiffer arrows and less powerful bows require shafts that are more flexible. Basic Rule 3: The heavier the tip equals greater the resistance, therefore the greater amount of compression. So, a heavier tip causes the arrow to flex more and a lighter tip increase the stiffness. For example, if a 1.94 lb. weight causes the center of a 28″ arrow to bend down 1/2 inch (.500″) the spine deflection would be .500″. Stiffer arrows will bend less and more flexible arrows with bend more. 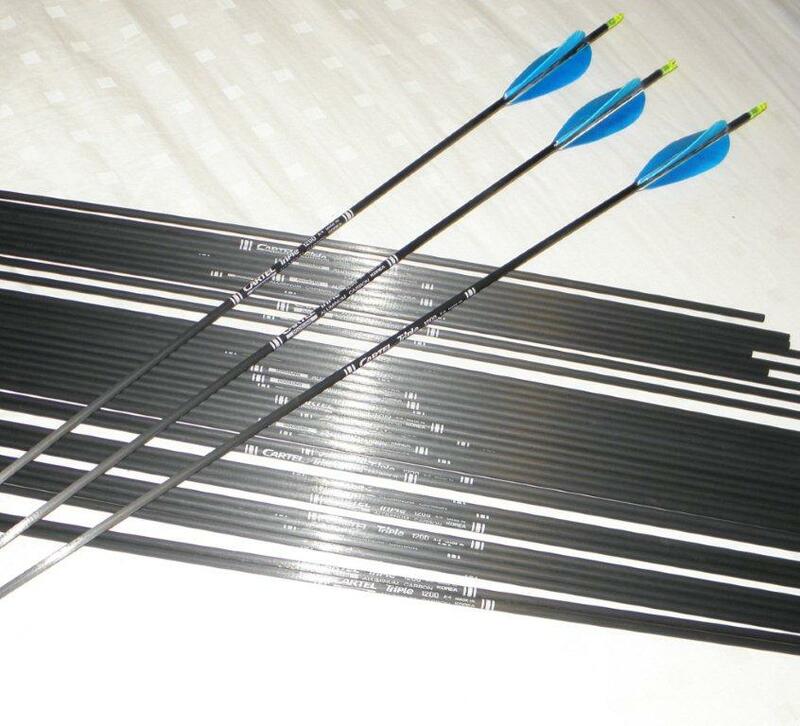 Almost every arrow manufacturer has its own numbering system and there are no universally agreed spine sizes among the various arrow manufacturers. Simply, the lower the deflection measurement equates to a stiffer arrow and higher the deflection measurement the more flexible the arrow. Manufacturers can number, size, and market their arrows anyway they want, as long as they provide the deflection data and test using the industry standard method. Fortunately for us the engineers have already done the math for us and manufacturers provide spine selection charts. You are able to select an arrow based on your draw length and draw weight. 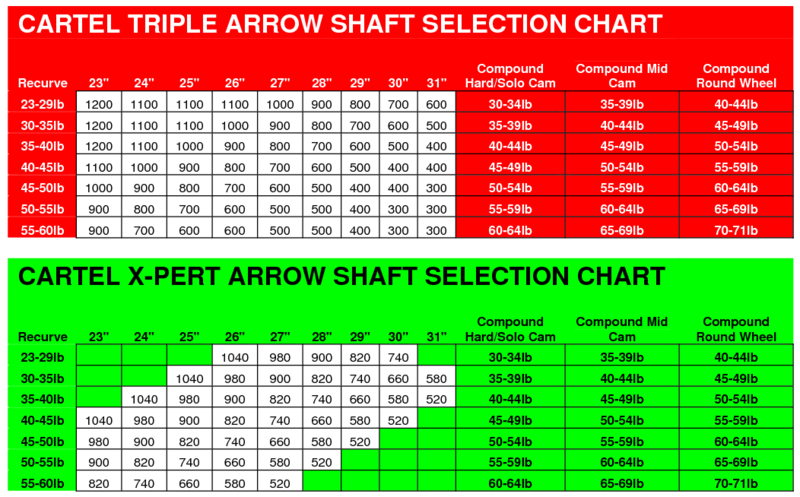 So when selecting arrows a good rule of thumb is that lighter draw weight, shorter draw length and/or lighter tip weight equals LESS arrow spine OR heavier draw weight, longer draw length and/or heavier tip weight equals MORE arrow spine.